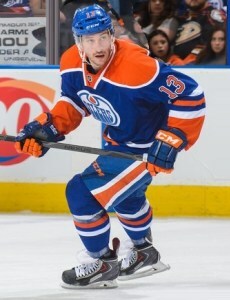 Steve Pinizzotto resigned a second year with the Edmonton Oilers after having been signed with the Florida Panthers and 2 years with the Vancouver Canucks. He received a NCAA Scholarship from Rochester University (RIT) after spending time as the Captain of the Provincial Junior A Oakville Blades during his Junior years. In the 2nd year of his scholarship, the Washington Capitals came knocking on his door. Steven enjoyed championships having been on the AHL Hershey Bears, farm team of the Washington Capitals NHL Team when they won the Calder Cup 2 years in a row. Once Steve’s contract was up with Washington, he decided to become a free agent. 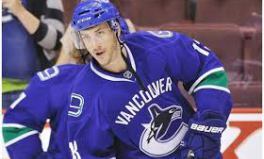 At that time 9 NHL Teams offered contracts to Steve and he accepted the Vancouver Canucks.